This page aims to help you remove MacWizz Ads “Virus”. 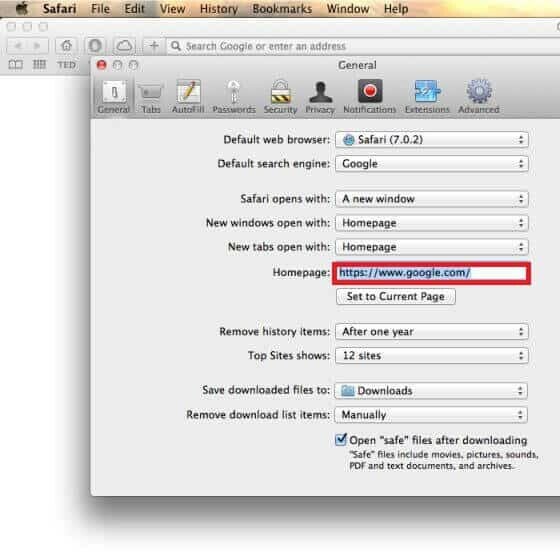 These MacWizz “Virus” removal instructions work for Chrome, Safari and Firefox, as well as every version of Macintosh. If you are not quite sure what MacWizz is, how it got inside your PC and whether it could hide some security risks for your system, you have come to the right page. Our “How to remove” team has prepared this removal guide to give you all the information you may need. 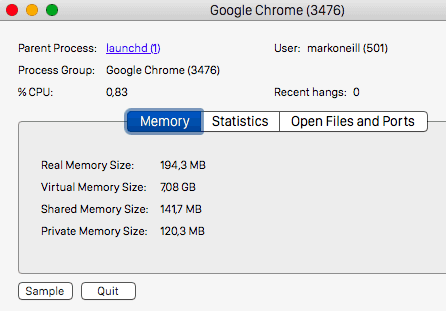 By the time you finish reading this article, you will have a better idea about how MacWizz operates, where all of its ads and pop-ups come from and how can you restore your Chrome or Safari browser settings. Below, we have prepared some useful details as well as some helpful instructions on how to remove this program in case you decide you no longer need it on your Mac. We won’t forget to also give you a few good tips about online safety, so stay with us until the end of the article. How did you get MacWizz on your system? Can you recall installing some new software on your computer recently? Right after that your screen probably mysteriously got covered with dozens of ads, pop-ups, banners, and boxes. On top of that, a strange program has probably replaced the homepage and the search engine of your browser and now tracking all of your searches. If the described symptoms are familiar to you, then you should know that you are dealing with an adware type of application. This software could be the source of a huge online disturbance. Its main objective is to generate profit for its developers by displaying sponsored advertisements on the user’s screen. However, despite this activity being considered legal, it may cause irritation and browsing-related disturbance for the users, who are being constantly bombarded with ads, pop-ups, and banners that trick them into clicking on different pages and links. You may find it funny, but to end up with adware, you need to install it just like any other software is installed. In fact, programs like MacWizz may be found mostly bundled inside installation packages of other applications and free software installers that users download from the web. That’s why when installing new software, it’s always a good idea to check the “advanced” or “custom” installation option where you will see a detailed menu with all the additional programs that may be bundled inside the installer you have downloaded. 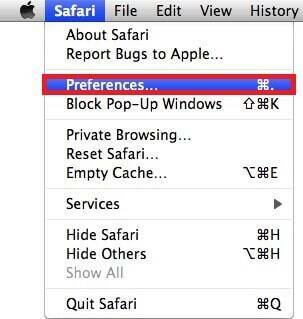 There, you can manually select or deselect anything you don’t need and this will prevent it from being installed. This is an effective prevention tip that could save you even from some malicious threats that may be lurking inside installers. Skipping that option and proceeding with the standard installation, which installs the full bundle as it is, is a common mistake that many users make. This is how they end up with adware or other potentially unwanted software on their computers where they notice it only after it has started to operate. Is MacWizz exposing you to risk? A fact that may appear alarming to you is that once MacWizz gets installed, there is no quick option to disable or uninstall the adware from your computer the way you uninstall other software. Stopping the aggressive ads, pop-ups and banners from appearing may seem impossible, which may be a signal for you to think of a virus infection. Do not panic, though, because adware is NOT a virus. Despite it being quite aggressive and irritating, this software cannot be considered malicious. Compared to malware threats like Trojans or Ransomware (which is one of the most harmful threats nowadays) MacWizz is absolutely harmless. It does not contain any dangerous scripts that could encrypt your system or corrupt your files. Moreover, it is a legal software product, unlike Trojans and Ransomware, which are forms of cybercrime. So, there is no direct security risk that this adware could expose you to. However, it may cause your system to perform sluggishly or make your screen freeze and cause various system issues to your computer due to the excessive amount of advertisements that it tries to display. As a process running in the background, MacWizz may dominate your system resources and this way create some lags on your computer. It may take forever for your browser to load the pages you want and your search results may be redirected to other sponsored pages instead of the ones you want. All these unpleasant side effects may be considered by some people to be really irritating. The adware may be heavily decreasing their overall online and computer experience. Moreover, being flooded with dozens of undesired advertisements and page redirects may be a real waste of their precious time. That’s why it is not surprising why many affected people prefer to remove MacWizz from their computers. Symptoms Page redirects, dozens of intrusive ads and pop-ups covering your screen. Distribution Method This program is mostly distributed via software bundles, installation managers, free software installers, torrents, spam emails. This is the most important step. Do not skip it if you want to remove MacWizz successfully!